Made by Barton Marine Ltd to marine standards, so will be durable in most environments. Three sizes available 100mm, 125mm & 170mm overall length. 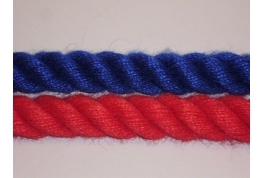 12mm Matt Polyester Braided Rope. 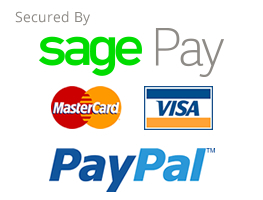 Very easy to handle control line in 5 different colours for easy identification. 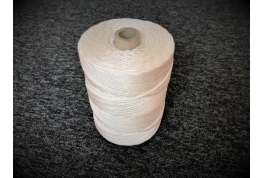 8mm Synthetic Cotton Rope. 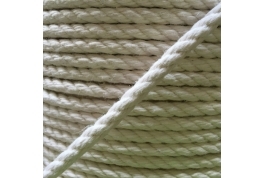 Looks and feels very similar to natural cotton rope but will not shrink or swell when wet. Soft to the touch. 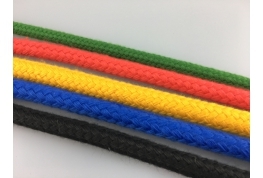 Ideal for use as indoor or outdoor barrier rope. 3mm Dinghy Line supplied on a handy mini reel. Each reel contains approximately 15 metres of line. Available in various colours. Hard wearing cord.